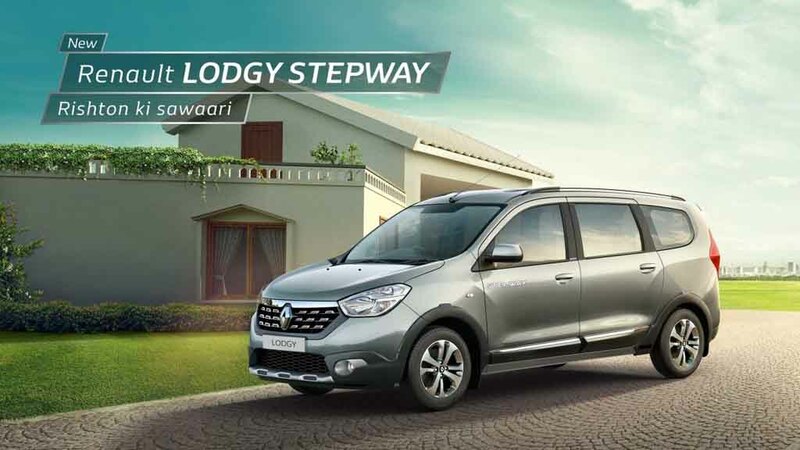 Renault India has launched the new Lodgy Stepway MPV range in India, priced between Rs. 9.43 lakh and Rs. 11.26 lakh (ex-showroom, New Delhi). The new range comes with 16 new features making it visually more attractive and is available in five different variants. The new range has been launched in an attempt to boost the sales of this people carrier. 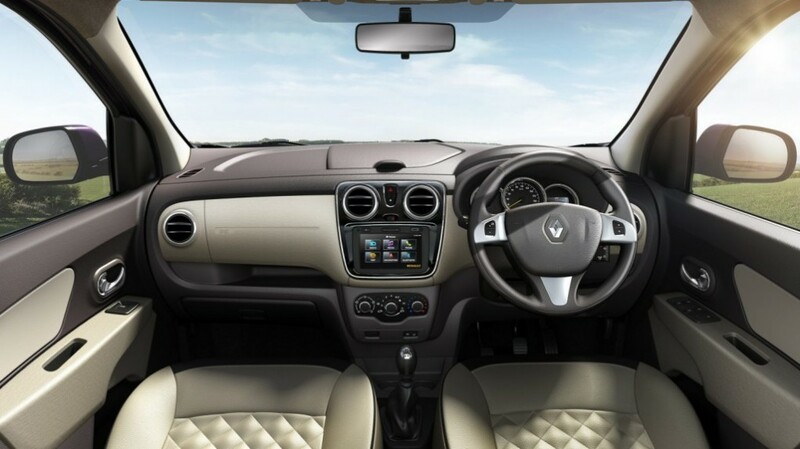 The Renault Lodgy was launched in the country last year. The French automaker wanted to offer the Indian customers an affordable car in the segment, which is ruled by the Toyota Innova. Despite being aggressively priced, this MPV couldn’t fetch an impressive sales figure in the domestic market. The company launched some special edition models as well, but that too didn’t give the brand desired result. 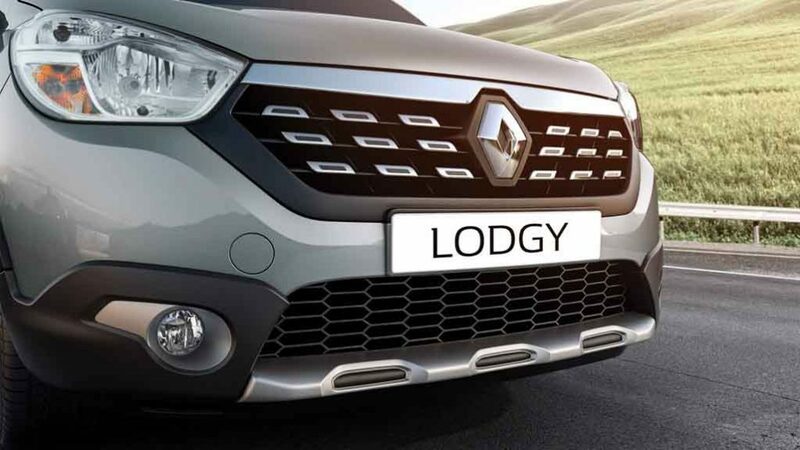 Now the new Renault Lodgy Stepway comes visually more attractive. 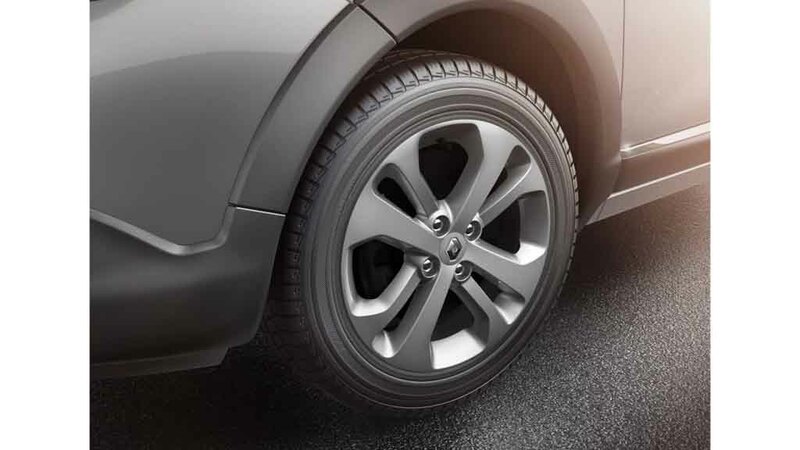 The 16 new features in this MPV include a revised front grille with plenty of chrome garnishing, new bumpers with silver skid plates, lower body plastic cladding with chrome inserts on door cladding. 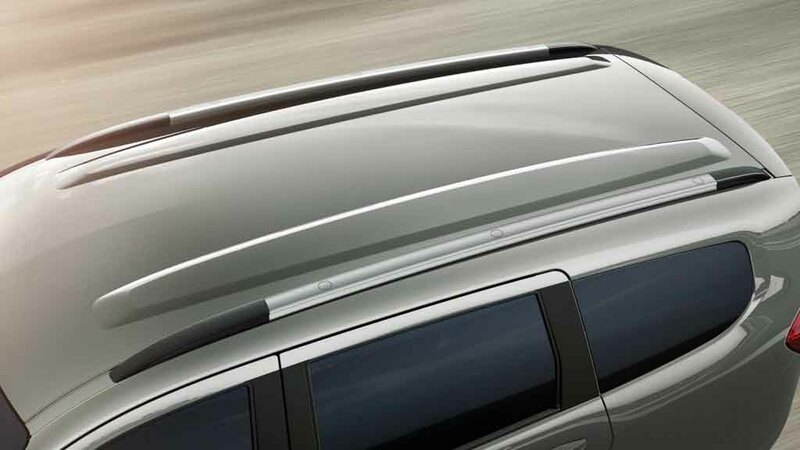 Apart from that, the door sills, new-design alloy wheels, roof rails are the other design elements introduced to the exterior. It comes available in six different colour options. The interior of the MPV doesn’t get any enhancement so far. 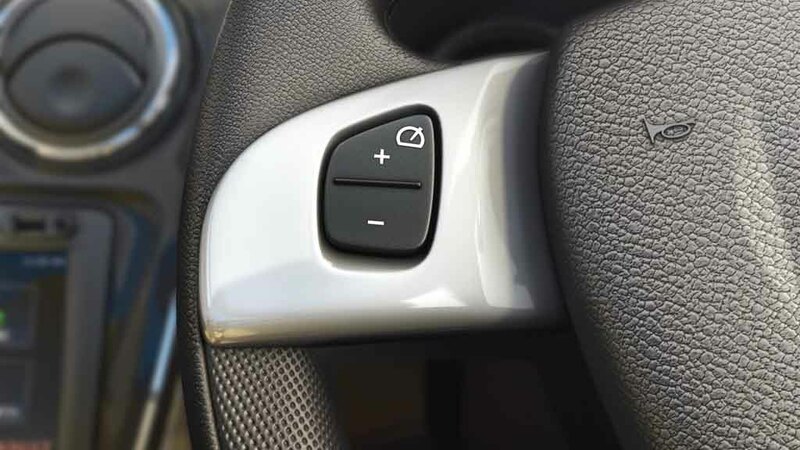 It features a multifunction steering wheel, a sleek instrument cluster. 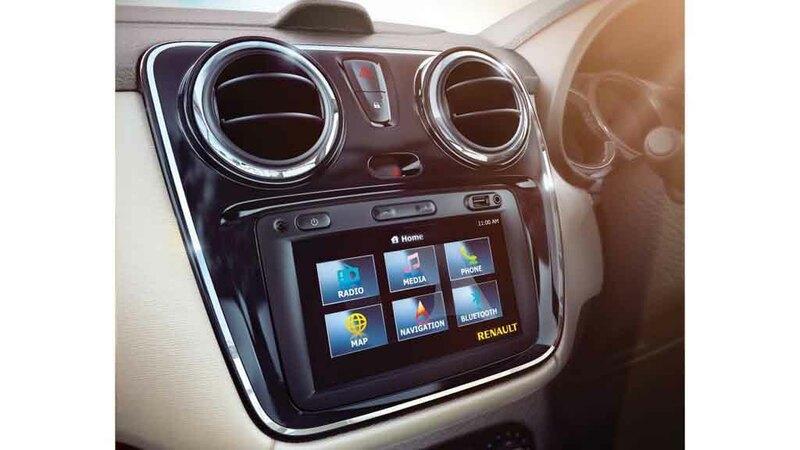 The touchscreen infotainment system with less buttoned centre console, circular AC vents with chrome detailing, front and middle row armrests, generous leg-space and headroom make this MPV pretty attractive to the customers. 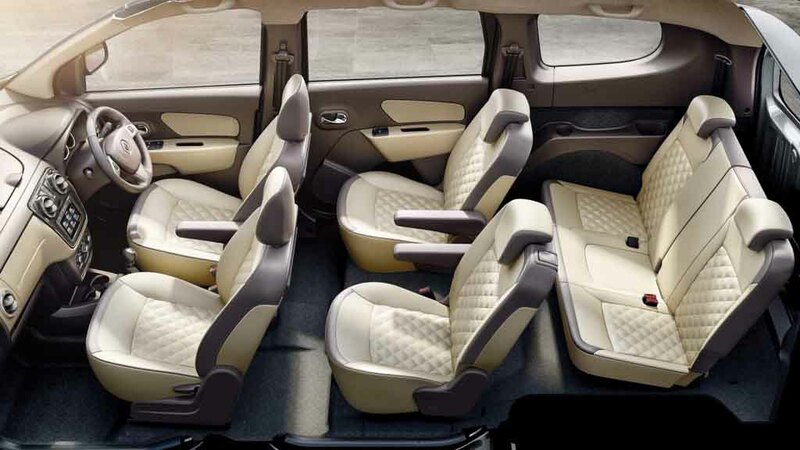 It is available in both 7-seater and 8-seater variants. 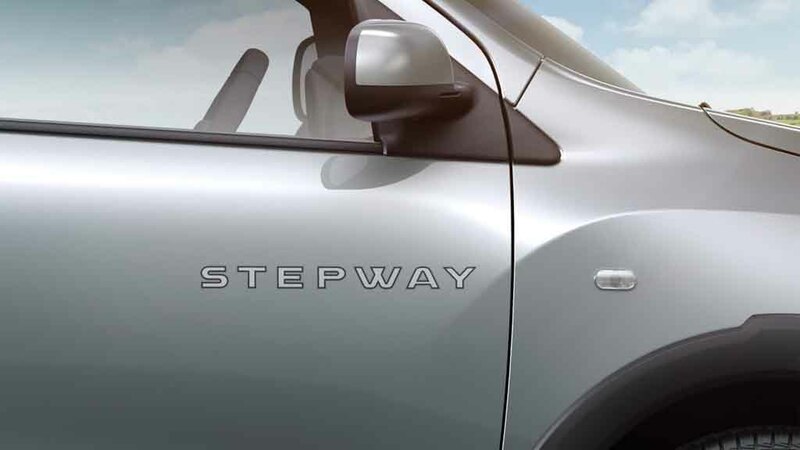 The Renault Lodgy Stepway MPV is powered by a 1.5-litre dCi diesel engine, which produces power in two different states of tune. One is 85 PS and another one is 110 PS. The former variant kicks out 200 Nm of peak torque, while the latter one generates 245 Nm of peak torque. 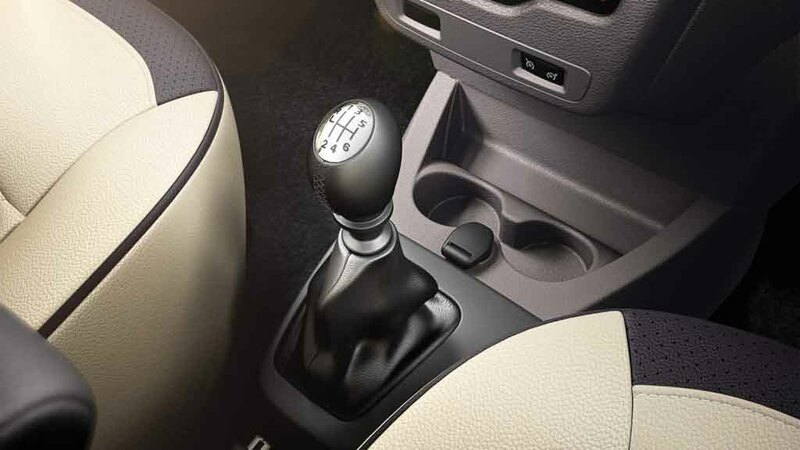 Transmission duty is done by a 6-speed manual gearbox. The car delivers 21.04 kmpl of fuel efficiency.